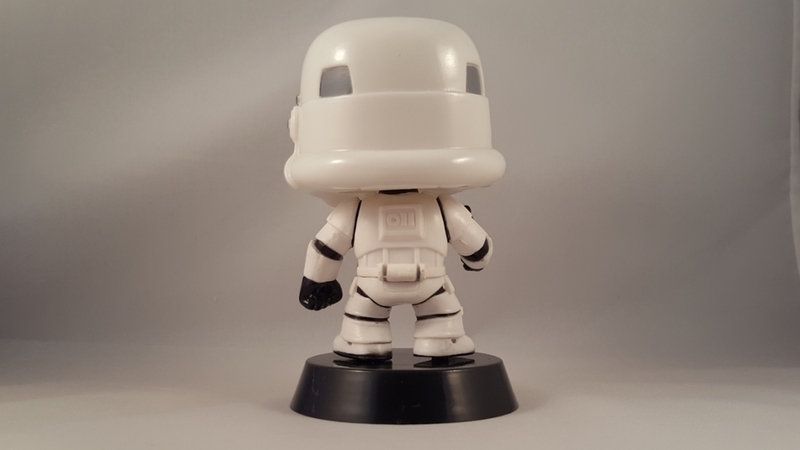 Popinabox.co.uk is a fantastic website for Pop vinyl figure fans. With more than 500 different styles, Popinabox is the perfect place to start your new collection. What is Popinabox.co.uk and how does it work? This specialised online store has a twist. You can purchase from the huge collection of Pop Vinyl figures available from £8.95. The choice is amazing from Star Wars to Harry Potter. You can find any of your favourite characters. If you already have a collection or want to start one, you will be amazed by the choice available to you. But there is a twist! Popinabox.co.uk also has a subscription service. 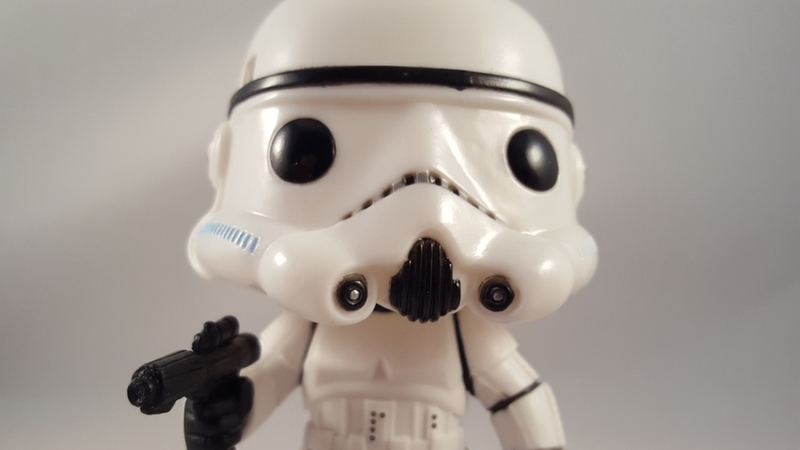 From £8.49 per month you can receive every month a mystery Pop Vinyl. I think that’s a great way to start your new collection or to add some Pops to your existing ones. And the most important thing is that you will never receive a Pop in a box that you don’t like. Once you have created an account, you can thumb up and down as many Pop Vinyl's as you want. The monthly mystery Pop in Box will be from your thumbs up list. That’s very clever and works very well. And if you want more than one Pop per month you can subscribe for 1, 2, 3, 4, 6, 8 or 12 monthly Pops! The quality of the Pop vinyl's is outstanding. There is great attention to detail from the packaging to the tiniest part of the figures. I received two Pop in a Box: Splinter (Teenage Mutant Turtles) and Storm Trooper from Star Wars. And if you don’t want to collect them, they are a great toy gift too! My son is having a great time playing with Splinter (he's a Turtle fan!). Here is a selection of pictures of the Pop in a Box I received. I highly recommend Popinabox.co.uk. This website is like heaven for Pop vinyl lovers and collectors. The subscription service is also excellent. I really like the fact that you can choose what you like and don't like (thumbs up and down). There is also a great selection of limited edition. I think the subscription service is a great way to start a new collection of pop vinyl's. Visit their website and trust me, you will be amazed!